Aglo Systems has been providing lighting design services and fitting supply to Intersport stores since 2016, with 4 stores currently completed to date. Our Lighting Design team were challenged with the large floor space, which required a design that would evenly illuminate the multiple, wide gondolas spaced around the store. 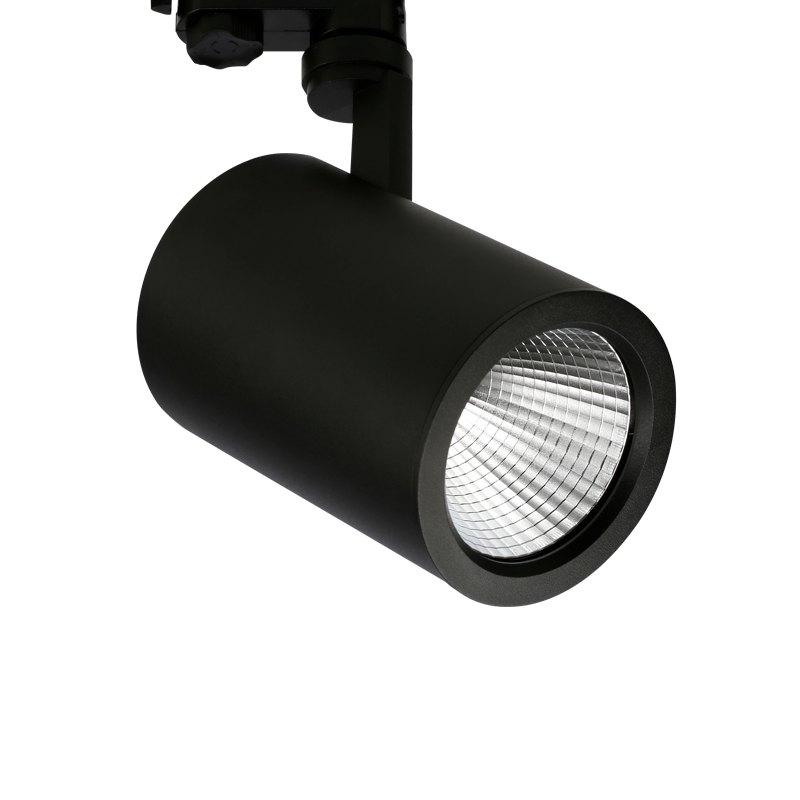 The solution for this was to use Venice Maxi spotlights with two different beam angles; 20° and 45°. 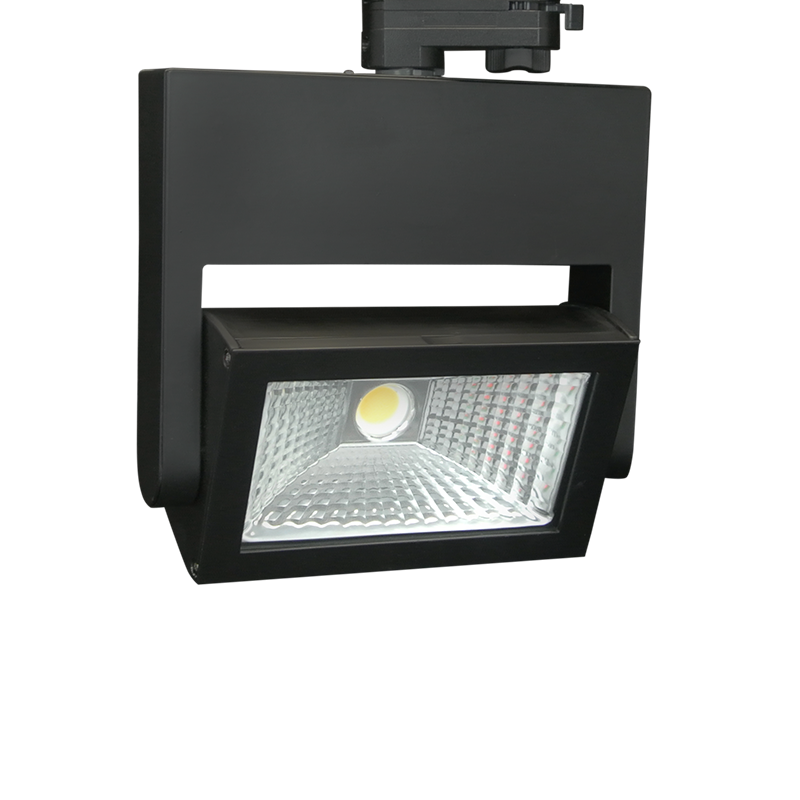 Using a narrow beam angle will create direct light on the stock, whilst using a wider beam angle will evenly illuminate the larger gondolas. The lux levels achieved on the gondolas were 1600-2000 lux. 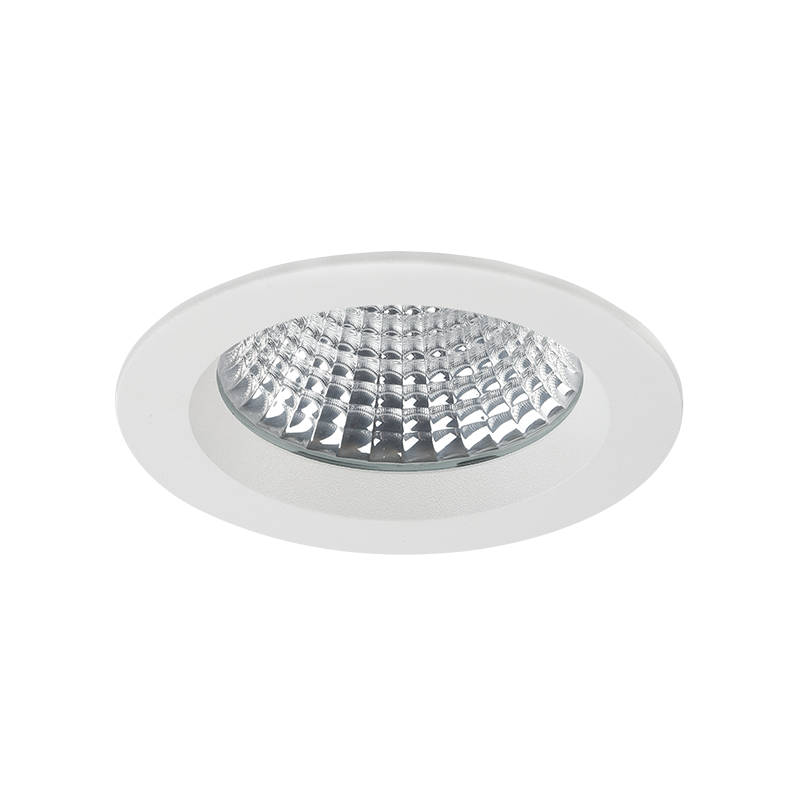 In addition to Venice Maxi spotlights, Wally fittings were used to avoid scalloping along the wall bays and provide an even illumination from ceiling to floor. 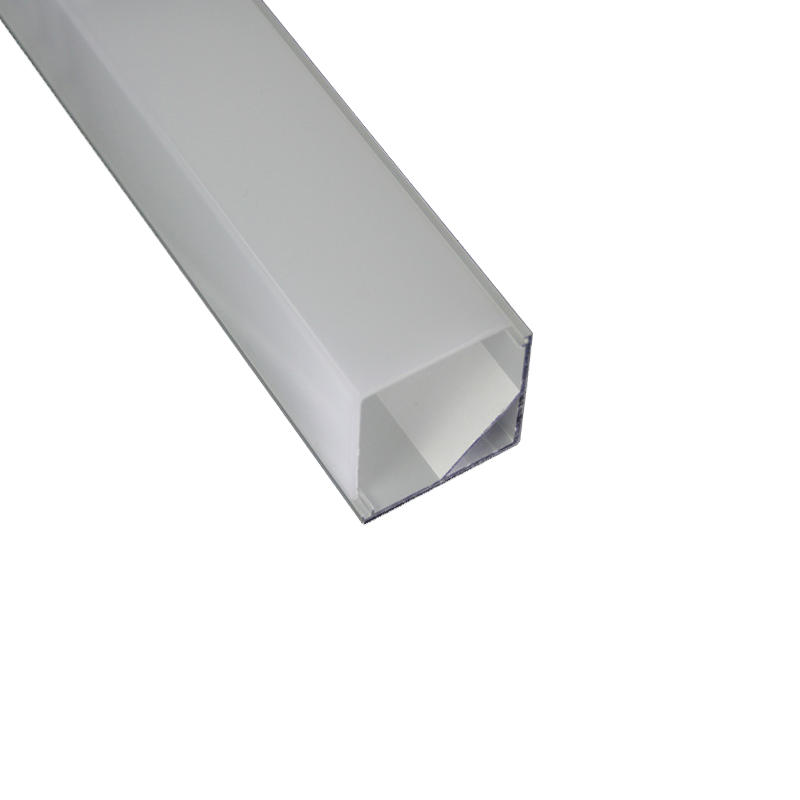 All fittings provided have a cool white colour temperature of 4000K and high CRI 90 for excellent colour rendering of products. Following the same interior lighting design concept as other Intersport stores, blue LED extrusion was used in 2m strips to run around the perimeter of the store’s bulkhead. This type of lighting creates a halo like effect. Prior to the store’s opening, Aglo’s Lighting design team attended the Traralgon store to angle each fitting and correctly illuminate the merchandise according to the lighting design layout.